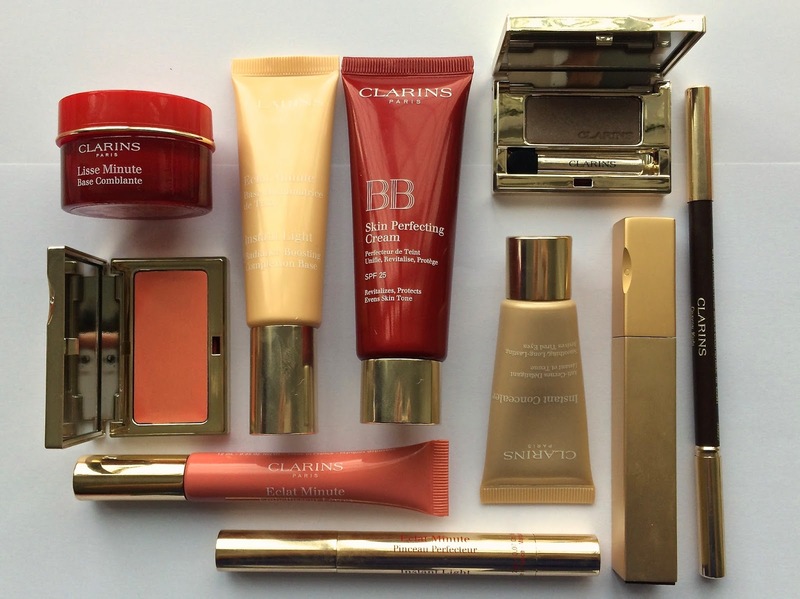 Clarins' You, only better. Instantly campaign focuses on their hybrid products which bridge the gap between skincare and makeup, and easily give quick results. Sali Hughes - who you'll probably know as The Guardian's beauty columnist - has made a series of videos in collaboration with Clarins and using all of their products. 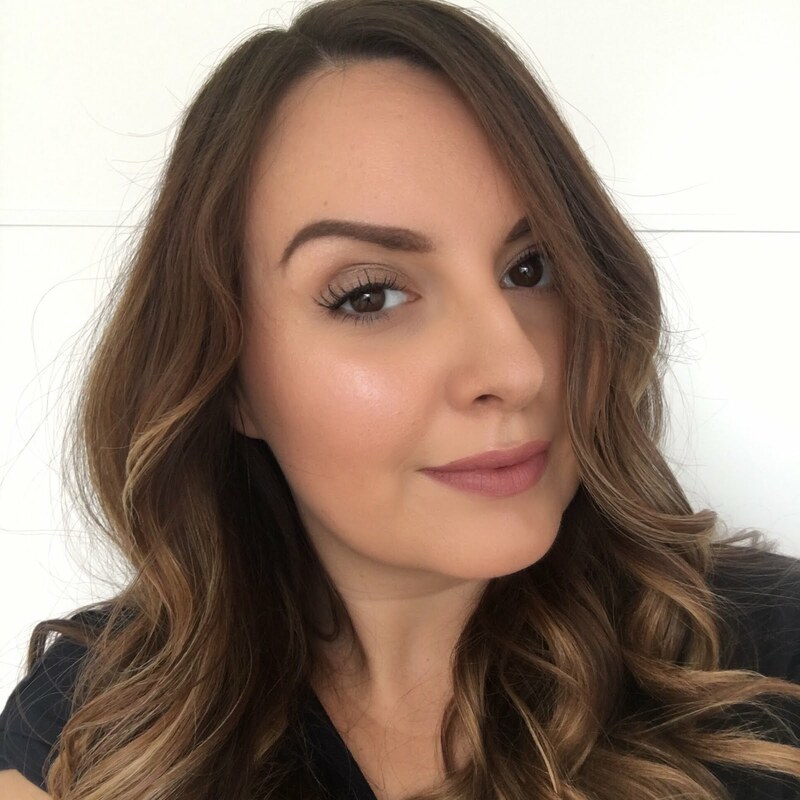 I particularly like this one which is the 10 minute makeover - Sali gives some great tips on how to best use the products, focusing on quick and easy methods and without using any brushes! I've given Sali's ten minute face a try, and I've used mostly the same products as she has in the video. I started off by applying the Instant Smooth Perfecting Touch, just pressing it around my eyes and on any other areas with lines or enlarged pores, just to smooth things out and blur a little. 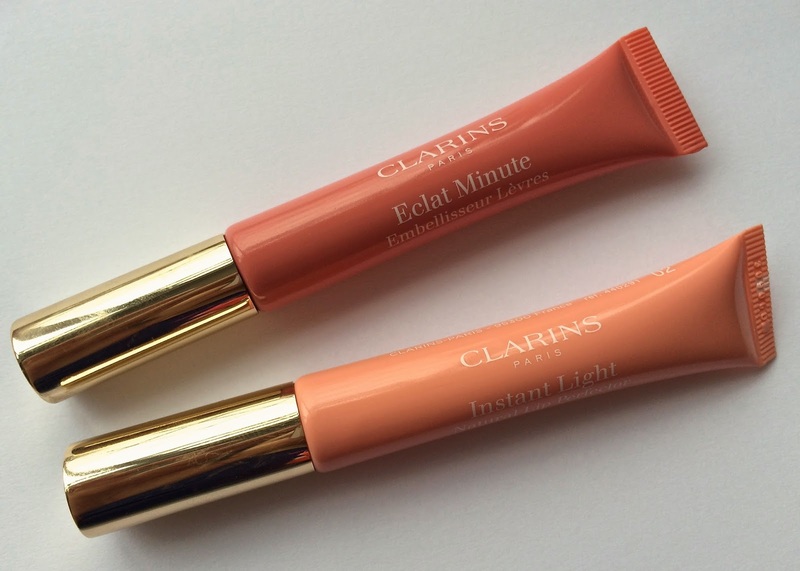 Next I used the Instant Light Radiance Boosting Complexion Base all over - the shade I have is 02 champagne which is a yellowy peach toned shade which really illuminates the skin. Over the top I used the BB Skin Perfecting Cream in 01 light and just blended it all with my fingertips. This gives a lot of coverage for a BB cream - much more than I was expecting, but it really melts into the skin and works beautifully with the Instant Light Radiance base. It has a thicker more foundation-like consistency than any other BB cream I've tried, which I like as my skin does need a little bit more coverage. I then followed with the Instant Concealer just in the areas where I had any redness, darkness or imperfections, using my ring finger to just gently dab it on. I love this concealer so far - it's very creamy and covers well without being at all heavy or cakeing. Moving on to eyes, picking up a brush for the first time I just did a quick sweep over my lids with the Ombre Minérale in 08 taupe. This is such a me colour, it's a perfect neutral but a little bit on the smoky side too. Breaking my usual thick black liner uniform and in the spirit of following Sali's tutorial, I lined my eyes all the way around with the Crayon Khol in 02 intense brown and smoked it out a little with the smudger end of the pencil. I should probably skip the black liner more often because I really like the softer look this gives whilst still bringing out my eyes. Next of course was mascara, and I used the Be Long Mascara in 01 intense black. This mascara doesn't look like anything spectacular when you pull the small plastic bristle brush out of the tube, so I was really impressed when it gave me some very black and nicely lengthened lashes. 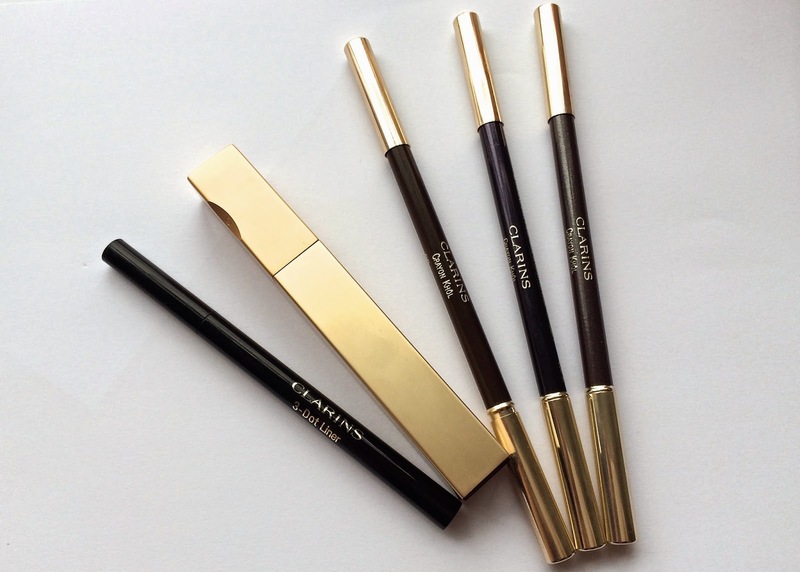 It also contains a growth boosting complex which can encourage your lashes to grow by 1.1mm over 4 weeks - that's me using this for the next month then! Now I didn't really need this step, and it wasn't part of Sali's tutorial, but I couldn't resist adding a little more light under my eyes with the Instant Light Brush on Perfector pen in 01 and then I upped the glow even more by patting Multi-Blush in 01 peach onto my cheeks, and finished with one of my favourite lip products - the Instant Light Natural Lip Perfector in shade 05 for a natural but glossy and polished lip. I really like the finished look. It's got a kind of natural, fresh and glowy feel to it, and I can't believe I only used one brush! If I'm honest, I did spend longer than 10 minutes, but this was a lot faster than my usual routine, so I'll definitely be going for this look again on some rushed weekday mornings! This is amazing! 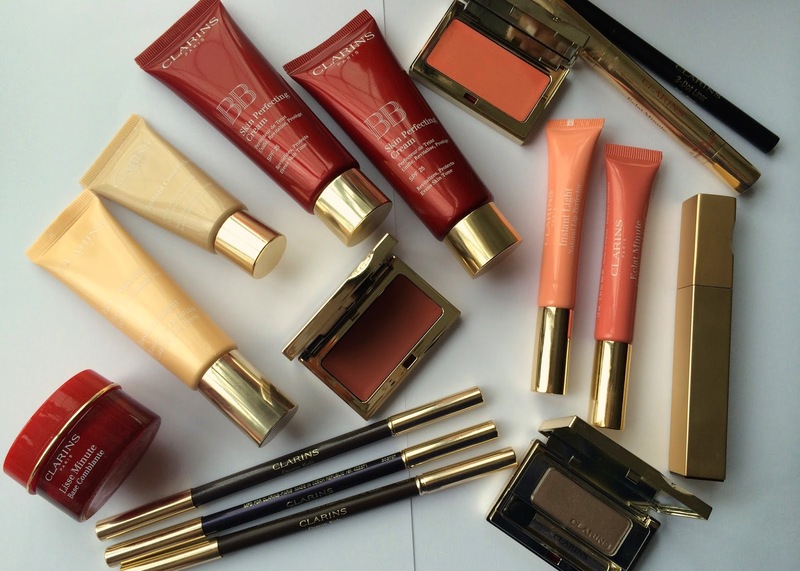 I super love the light and natural look using Clarins products. Its def a perfect everyday look. Love it! It's lovely - my Mum won't put any kind of base on her face but I've encouraged her to try this one! It's a lovely look, I like it! 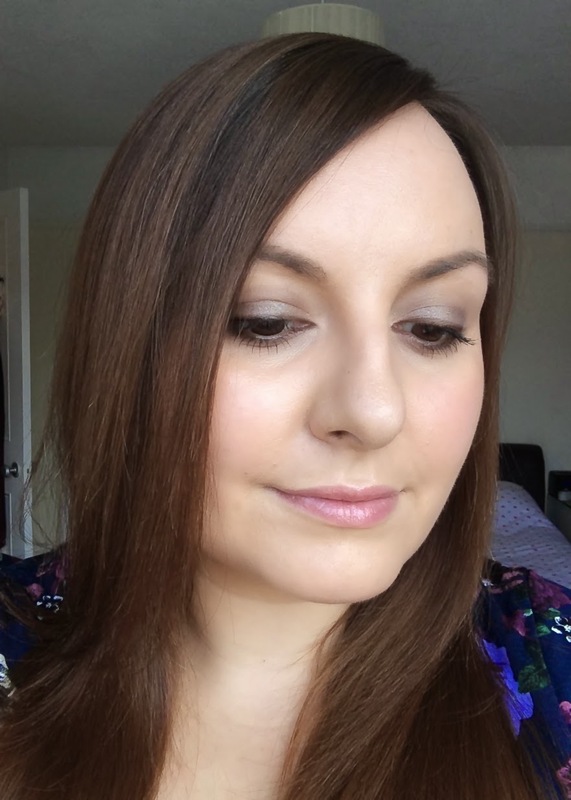 I really wanted to get the Instant Concealer when I was looking concealers up last month, but as with their foundations, they don't seem to make anything for my skin shade! This genuinely looks really really good. I just need the money now... Wonder if I have any products in my collection that are similar or any that could be used instead that you would recommend.